Offer: Purchase Demon’s Blood for $0.99! 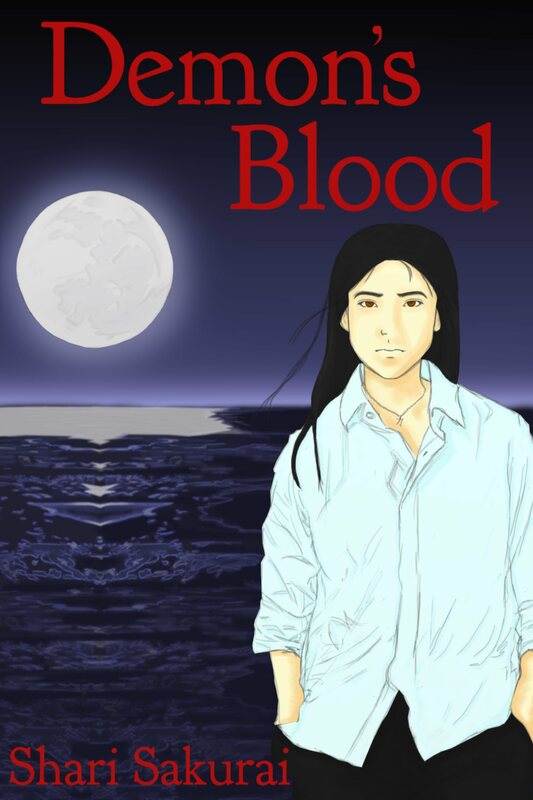 Purchase my novel Demon’s Blood for $0.99 on Amazon until 23rd September! This entry was posted in novels and tagged $0.99, demons blood novel, kindlecountdown, kindlepromo, offers. Bookmark the permalink.